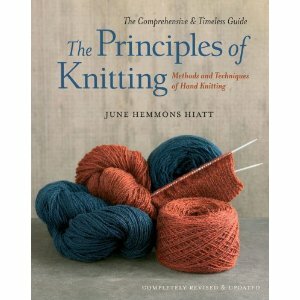 A revised edition of Principles of Knitting has long been a mythical object , a knitting Grail, with tales of it told around the knitting circle for years, tales which, c. 2008, began to include its imminent publication. (quite similar to the original) AND a pre-order button. Now that was new and a very hopeful sign. If I remember correctly, it had a release date of September. I went ahead and pre-ordered and since then have gotten several updates from Amazon, each one pushing back the publication date. 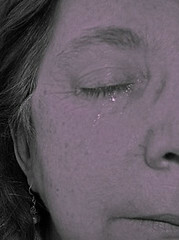 The latest one puts it off until Valentine's Day 2012. Sigh. You're right, it IS the holy grail of knitting. I'm disappointed to hear that it has been pushed back yet again. Fortunately, I still have my original copy.